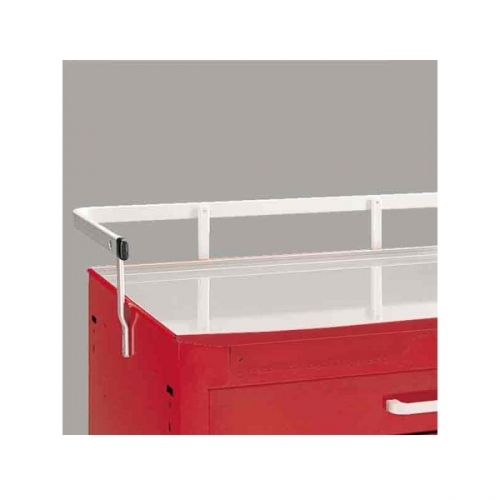 Cart top railing keeps items on cart top during transport. SKU: R-4. Category: Cart Accessories. Tag: Emergency Cart Steel.